Everyone who has not taken refuge in a lake, or has not given up on materialistic life altogether (or has absolutely any interest in the world) would know exactly what I am talking about in the title. For those who have not yet figured it out, “Class never goes out of style” is the tag line being used by ‘Pan Bahar’ a Pan Masala company. 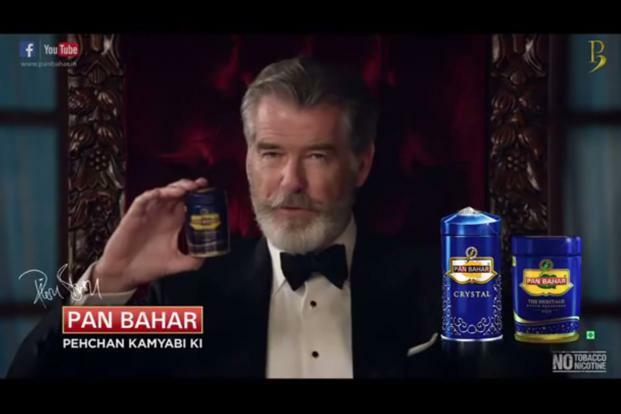 For those who are still wondering what a Pan Masala has done to warrant a whole blog – what they did was that they had Pierce Brosnan spout off their tagline. 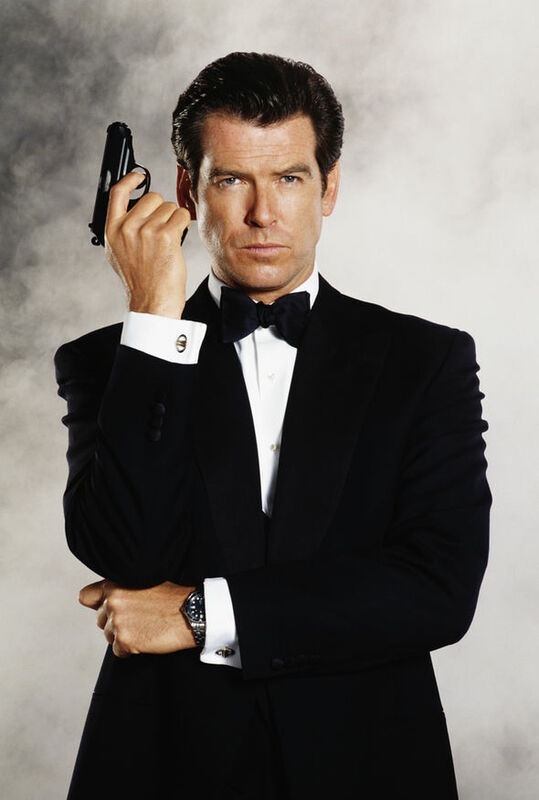 At the cost of appearing condescending – for those who still are missing the point, Pierce Brosnan was James Bond. So, anyway, let’s get to the point. What’s the big deal here? Why the entire ruckus over an ‘actor’ endorsing a ‘brand’? I could go on, but I’m sure you get the point by now. This move by Pan Bahar has elicited mainly two types of reactions. One is the general public view, questioning the morality of this decision (as seen above in the “Do you think he knows what it is?”), the result of which is mostly trolling and scoffing. The other reaction which is not visible in the public eye is the appreciation of the sheer marketing genius of this ad. Why is this ad genius? Definitely not because of the plot (?) or the action sequence of anything; the ad is in fact not emotional (like buying the hotel your dad was a watchman at), or catchy (laal kaala peela…), but it has had numerous views already. Firstly, this is not the first time we have seen Pierce Brosnan on screen after James Bond; he was in Percy Jackson too, and no one commented on that. But such an unlikely pairing has suddenly brought him back into heavy limelight. Secondly, none of us ever bothered about the different pan masala brands, except maybe those who consume it (no judgment). But suddenly we are all talking about Pan Bahar. Thirdly, a majority of the populace considered Pierce Brosnan as the best Bond ever (again, just a general consensus), and the tagline ‘class never goes out of style’ solves two purposes – endorsing the brand and endorsing the actor, all in one shot. Maybe the three points are just one main point that has been divided into three to reach a word limit, but separately they do make for a clearer perception of the issue at hand. To sum it all up, it isn’t so much about inciting a discussion on the rights and wrongs of pan masala, or about having a really famous actor pseudo-reprise is most famous role, it is all about weeding your way into conversation. Previous articleWhy Write A Press Release? Keep A Check On Your Lazy Weeks! The Secret of thinking Creative Ideas Revealed!